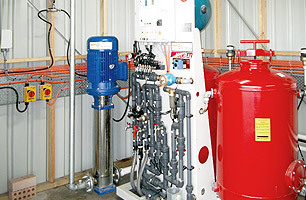 The Hartex Automatic Control Water recycling system can be customised for any working environment, small or large scale. 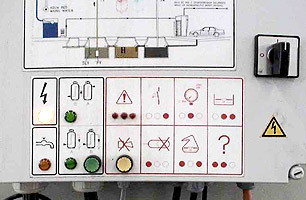 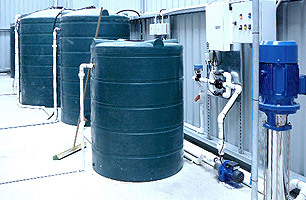 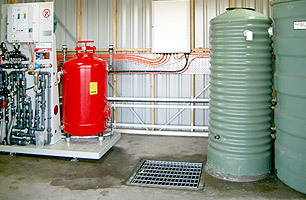 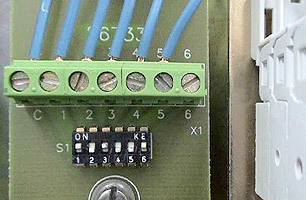 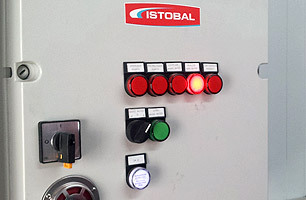 Automatic control is the most efficient way of recycling water. 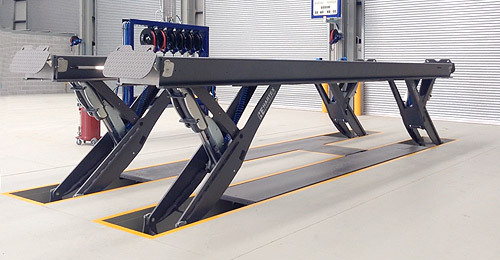 Ideal solution for any heavy volume washbay environment. 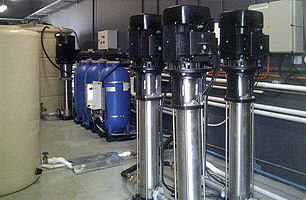 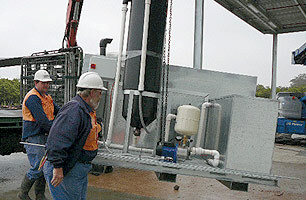 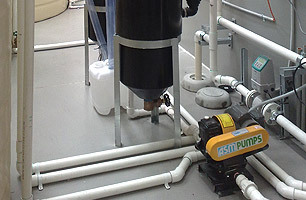 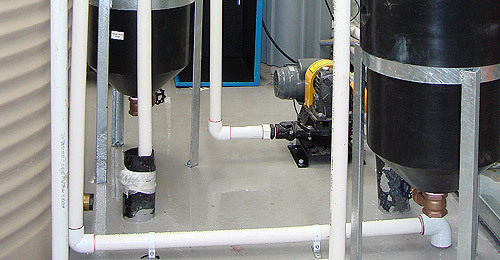 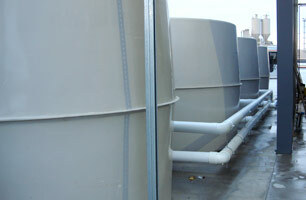 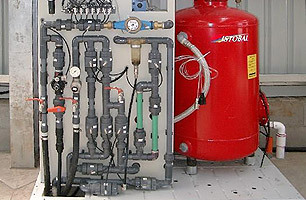 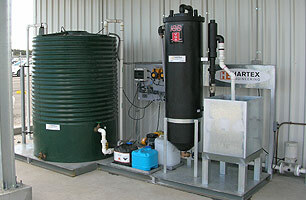 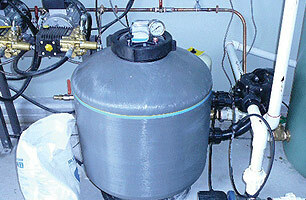 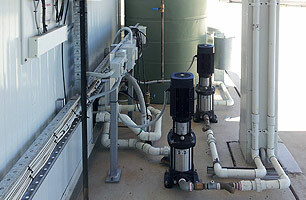 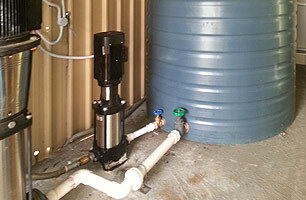 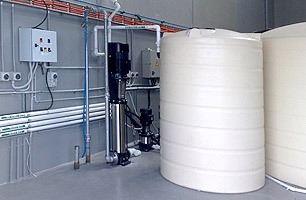 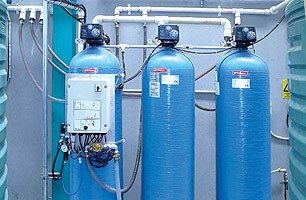 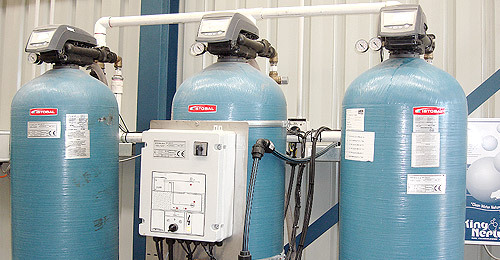 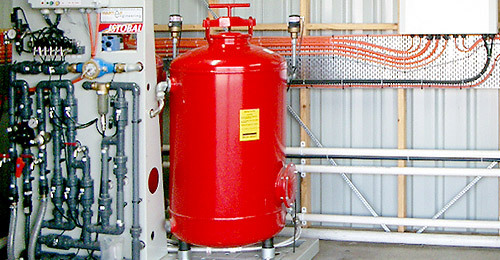 Our systems include water working flow rates of 3000 Lt/Hrs, 5000 Lt/Hrs, 8000 Lt/Hrs.